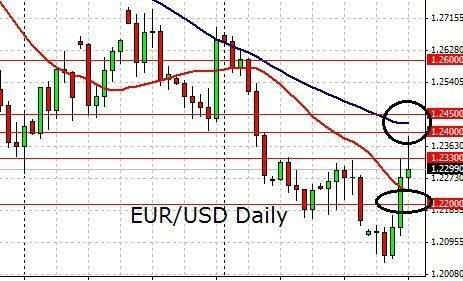 The EUR/USD is making another attempt at the immediate resistance of 1.1280. Looking at the EUR/USD 60 minutes chart above, we note that it had been trying to gain a foothold against the 1.1280 region. For the current bearish effort to regain control, the middle bollinger band will serve as an immediate support to be broken. We may get price action when the US market opens considering that the previous downside push towards 1.1230 happened around then. The yellow lines are the possible support and resistance regions in the immediate vicinity. Do note that price action in shorter time frames are often sentimental in nature. The International Monetary Fund has sharply cut its growth outlook for the euro zone. It expects the euro zone to grow at a rate of 1.3% instead of the 1.6% forecasted in January. Germany and Italy which are among the top 3 biggest economies in the euro zone had their growth projection cut to a mere 0.8% and 0.1% respectively. The European Central Bank maintained the interest rates as expected. The general take on the current situation is that while the showdown continues, it has not worsen. The sentiment of the market in this aspect likely remained dampened as the ECB dials back expectations of any tightening of policy. In the just released meeting minutes of the FOMC, it has shown that most of the Federal Reserve policymakers are expecting interest rates to remain steady this year. Traders usually demand for currencies with higher interest rates and hence this development may dampen sentiment towards the US dollar. Many important economic events are still to come, including the US Producer Price Index and more speeches by US Fed officials. Speeches may include a question and answer segment that may go into unscripted territory and hence may spur unexpected developments and volatility. 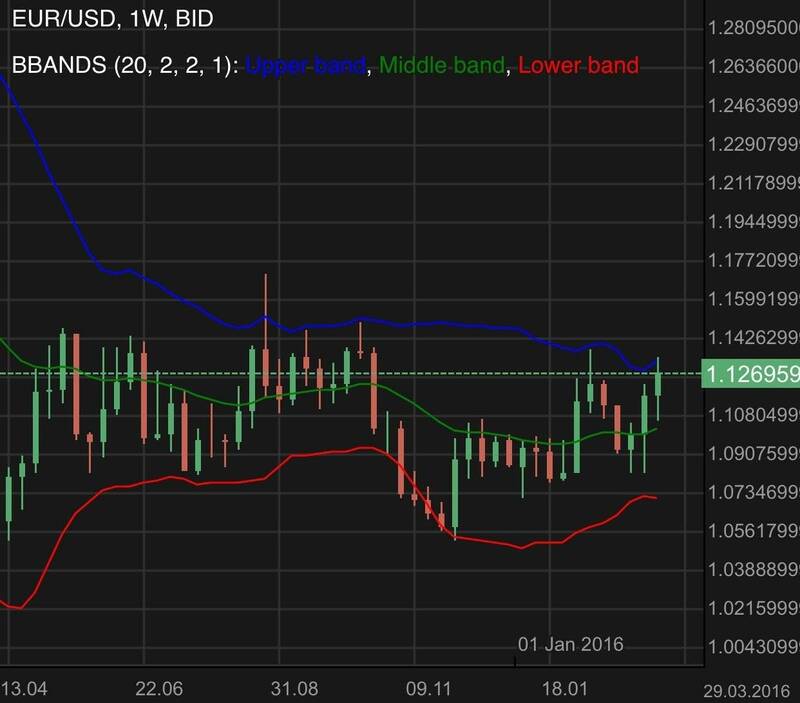 Both the EUR/USD and AUD/USD were bullish for the week. Dovish stance from the US Federal Reserve probably created a new outlook. Find out more.